Creating PC Boards requires many steps, often beginning with bare boards that become the basis of prototypes in the initial stages of design. 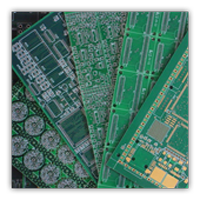 After defining the specifications of the project and laying out the PCBs, there may be additional prototyping or large volume fabrication. 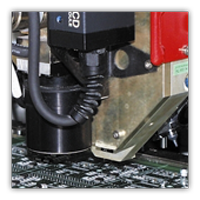 Via Technology offers full-scale PCB assembly services that go from bare PC boards to fabrication. 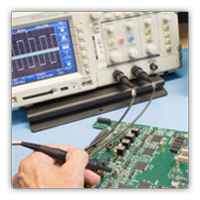 When testing is complete and the product is ready for launch, we will assist you as needed in generating the necessary data, drawings, and files to smoothly transition into production. Whichever approach works best, Via Technology stands ready to assist our clients in each step of a product launch. 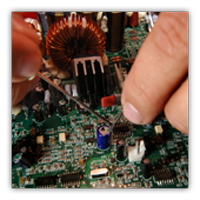 With experienced designers and engineers in our staff, we can provide guidance through any concern or issue encountered along the way. Contact our team today to discuss your project and receive a quote.